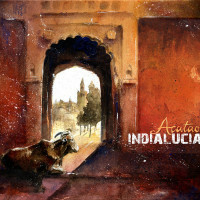 INDIALUCIA - Acatao - the NEW album! 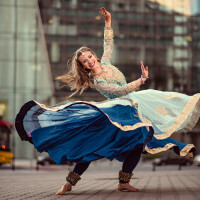 Flamenco will meet India again with more energy, more music, more instruments. The world needs more music that speaks through the heart. 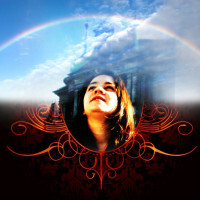 Santa Cecilie is recording their second album 'Kingdom of Love'. 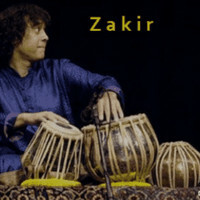 Help us film tabla legend Zakir Hussain over 4 nights at the SF Jazz Festival and produce high quality DVDs including exclusive behind-the-scenes content! 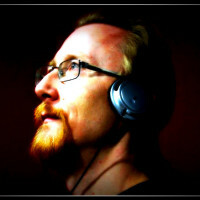 Band from Poland is tryin’ to release its new album - acoustic, rootsy, melodic and improvised. 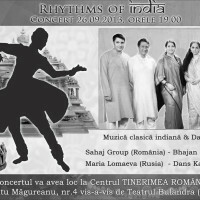 Non profit concert of Indian traditional music&dance which aims to promote spirituality of India.